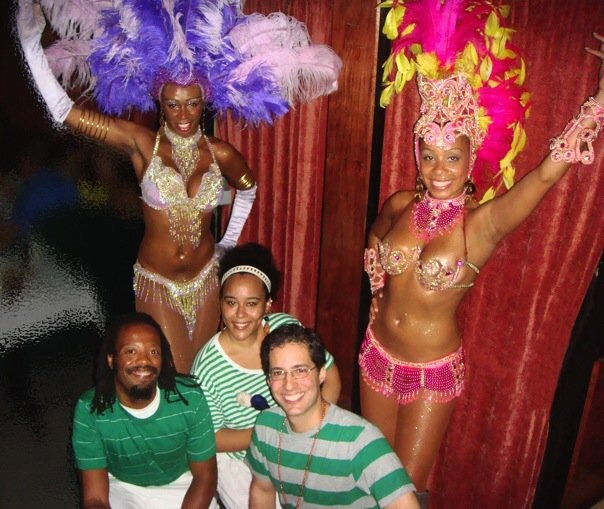 Samba Dancers, afro-brazilian and afro-cuban drumming, Carnival/Mardi Gras Brass Band, and more!! Comparsa and New Orleans Second line. The group’s members have performed with artists such as Trey Anastasio, The Talking Heads, Paquito D’Rivera, Celia Cruz, Ray Barretto, and Albita. 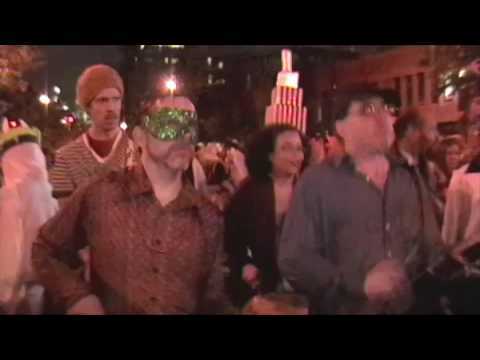 Previous Performances: NYRican Poets Café, NYC Halloween Parade, Shrine, Bocarou Lounge, Sabor Latino, LIU, Galapagos, Brooklyn College TV, Latitude Zero, Veggie Pride Parade. 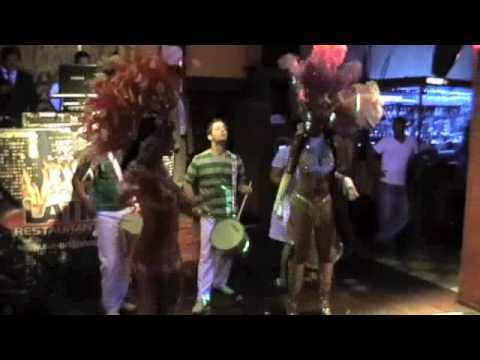 Afro-Brazilian Beats and are always adding in other sounds like Reggaeon, funk Carioca, and New Orleans Second line. 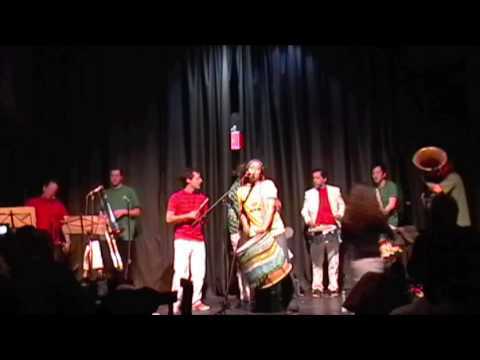 Raices Habaneras, Paquito D'Rivera, Celia Cruz, Ray Barretto, and Albita. Senegal, Puerto Rico, Israel, Chile, and Panama.